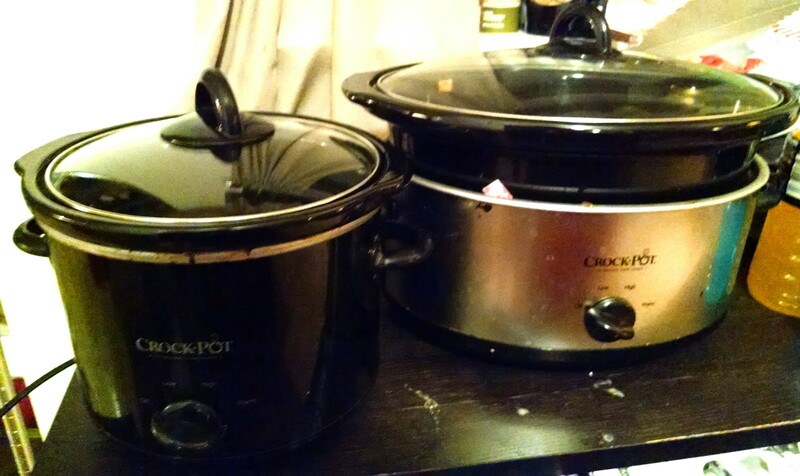 Two of my most abused Crockpots. Save money AND sodium by cooking dry beans in your crockpot. I do this often. I always cook an entire pound of beans, use what I need and freeze the remainder. When I’m really being good and frugal, I save my vegetable scraps in a zip top bag in the freezer. Carrot and celery ends, onion skins, mushroom stems, etc. Just rinse it all well and toss it in the bag. I also save all poultry carcasses, ham bones, roast bones, etc. Toss it all in the crockpot with some water and seasonings and let it go. Pro Tip: Put everything in a large container, allow it to cook and set it in the fridge overnight. Then all you have to do is scrape off the fat that has solidified on top! I do this in the summer time when I don’t want to turn on my oven but I really want roast chicken. Keeps the house much cooler! Okay, I have not yet tried this, but damn it, I’m going to! There’s nothing quite like the smell and taste of freshly baked bread. Because the holidays are coming, and dessert is mandatory! Doesn’t this Slow Cooker Sticky Caramel Pumpkin cake look positively DIVINE? I’m not a huge fan of apple butter, but it’s near and dear to my heart because it reminds me of my dad. He always wanted me to eat apple butter, but it just wasn’t my thing. But one time I tried it and I ate it and I thought it was good, and I ate some. After that, every time he wanted me to try a new food, he would say “Remember the apple butter? !” Apple butter still isn’t my favorite, but my jaw may have dropped at the idea of Cranberry Butter. Uhm, yum! Imagine prepping a delicious hearty breakfast before bed, and having it ready when you wake up? Awesomesauce! I’m perfectly fine with microwaved baked potatoes, because I’m super lazy, but this sounds like a great option for a crowd! So I hope this helped you realize some of the potential of slow cookers. Do you have any special recipes for your slow cooker? Let me know in the comments! Great list! I need to put our crock pots to use over the winter, get more on top of this cooking thing! I don’t have a slow cooker, but I think I’m getting hungry looking at all that great food . . . . .
Great ideas! Bread? 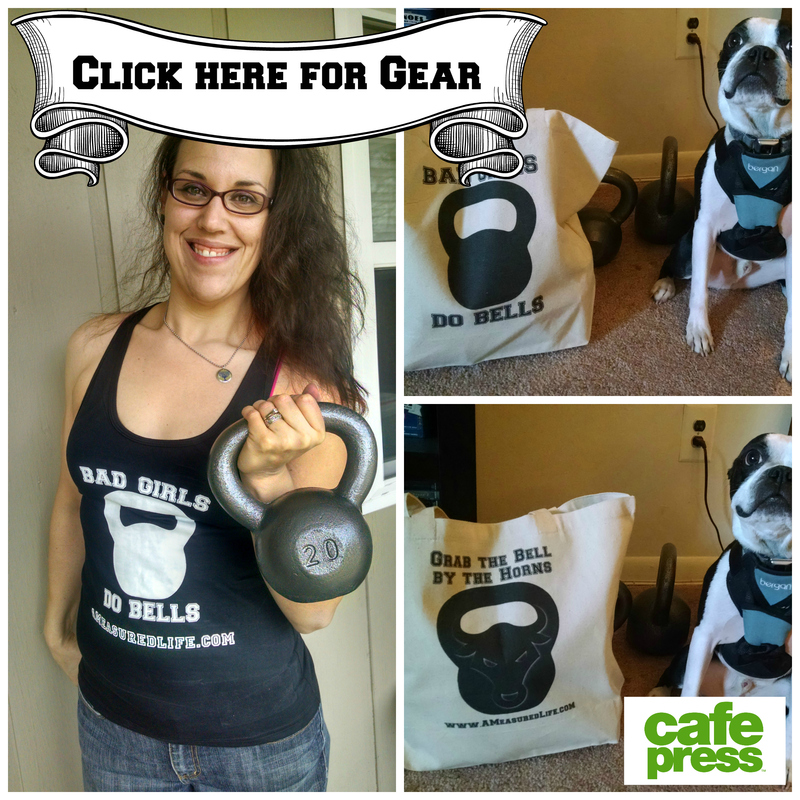 Who knew…. I know, right? I have to try it! I love my slow cooker too. I used to just make stews in it but a couple of weeks ago I made a cake for the first time. It was an apple and cinnamon cake and it was gorgeous – so lovely and moist. It looked a bit messy because I had to line the slow cooker with baking paper rather than using a cake tin but it was definitely one I’ll be making again. I have to try baked potatoes now! I recently saw (and forgot about) the stock idea and thought that it sounded like a great use for the crockpot. Thanks for reminding me! every year at Christmas for my party I make a chocolate/coca cola crockpot cake. it’s like a chocolate pudding cake–warm and velvety and overly chocolately. I only make it once a year and its wonderful–and fortunately most if it is gone by the end of the party!